It’s why we buy “mystery boxes” or “grab bags”, why kids love piñatas so much and why we wrap presents for birthdays and holidays. For marketers, one of the best things you can do to move a prospect a step further into your funnel is to pique their interest or trigger their curiosity. We naturally want to know – “what’s in the box”? Sending a direct mail piece with a custom window envelope takes advantage of our natural curiosity and provides you with a way to entice the recipient to act – and open the envelope and check inside. A plain, boring solid envelope could be anything – a bill, an ad, or a reminder – but offer a peek at something intriguing inside and you’ll instantly arouse the recipient’s interest and make them curious about the contents. According to the United States Postal Service, more than half of the recipients who respond to a direct mail campaign do so by visiting the advertiser’s website. The traffic generated by direct mail is a powerful way to get consumers or prospects in front of your product and engaging with your brand both online and off. Since direct “real” mail is increasingly preferred to email or digital messaging (about half of us report preferring actual physical mail to email), sending a piece that triggers curiosity and interest will help your prospect move a step closer to your brand. Custom envelopes with windows reveal part of what is inside; your insert can be designed to take advantage of this and trigger an increase in your open rate. 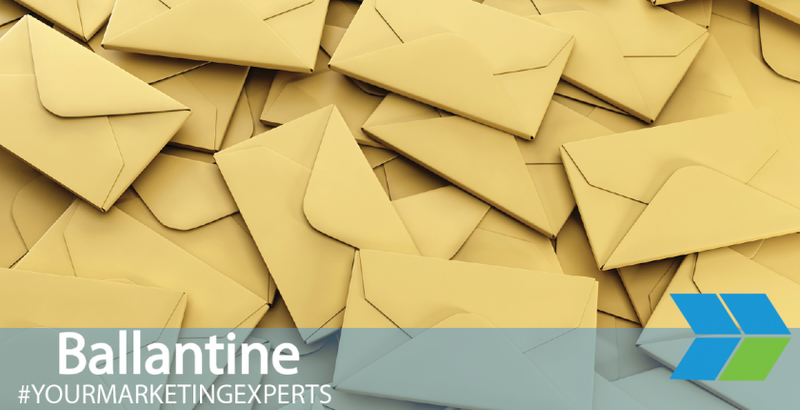 People are not resistant to the idea of direct mail – some actually prefer it. But getting your direct mail into the hands of your prospects is just the beginning. They need to take action and open the envelope to see your offer or details. At this point, stimulating the customer’s curiosity could prevent your message from being tossed into the wastebin unread. The natural response to an incomplete message, partially hidden image or a glimpse of text is to feel the need to see the whole picture. When you choose a custom window envelope for your brand, you take advantage of this natural process and are more likely to get the response rate you want. 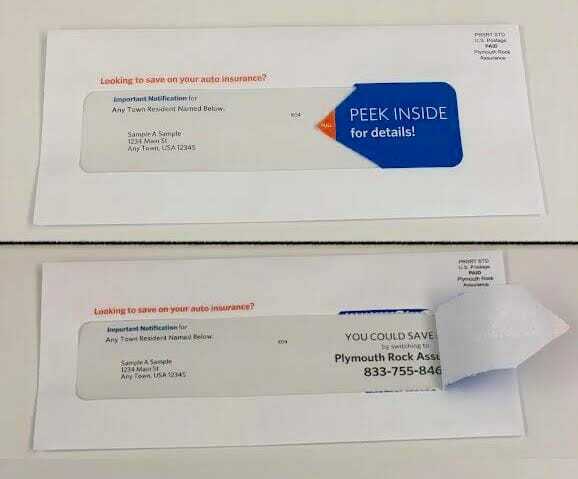 Using Custom Size Window Envelopes to Get a Better Response Rate. 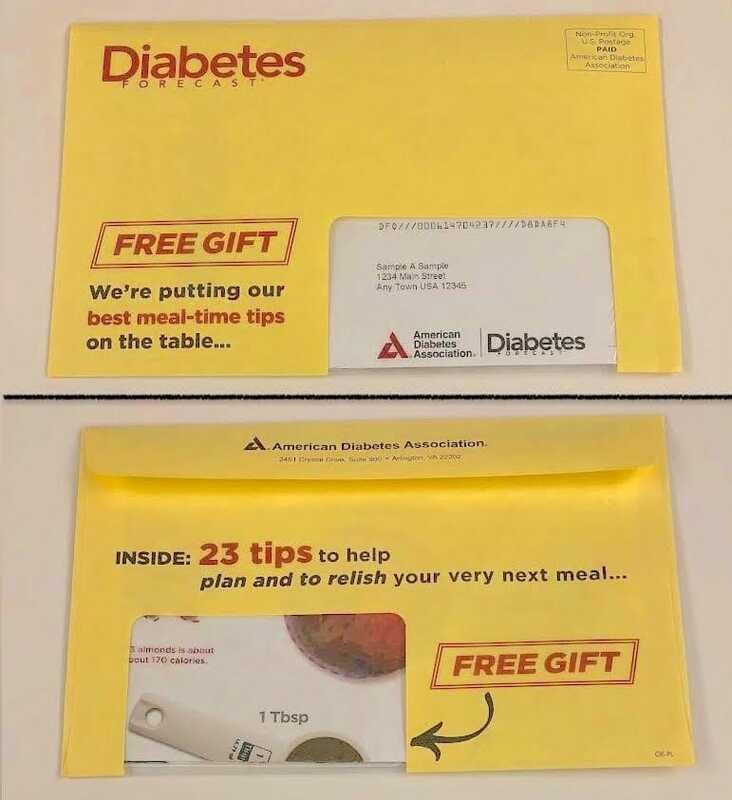 Custom window envelopes are becoming increasingly popular with our own clients; for the American Diabetes Association, a window allowed consumers to see some, but not all, of the targeted content. Another brand, the Weekly Standard, uses a custom size window element and a printed piece designed to show through, piquing curiosity and ensuring the mailer would actually be opened. If you want to use your prospect’s natural curiosity and wonder to boost your response rate and help introduce new users to your site or funnel, a custom window envelope could trigger the response you want. Since direct mail allows for a tactile experience — the customer can actually hold and open the envelope – providing the customer with a reason to take the next step can help you connect with more potential buyers and help ensure your message is seen. We know direct mail works – and we know curiosity can boost interest in both cats and humans, so taking the next step and combining these two facets can help you boost the effectiveness of your next campaign and ensure that the piece you’ve worked so hard to create is actually seen by the recipient. At Ballantine, we are constantly refining our approach and providing fresh new ways for you to interact with, engage and trigger the curiosity of your prospects. 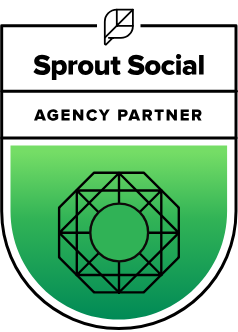 If you need to ensure that your online presence is supported by traditional, high performing direct mail and that your prospects are truly engaged, we can help. Contact us to learn more or to launch an intriguing, irresistible campaign of your own.